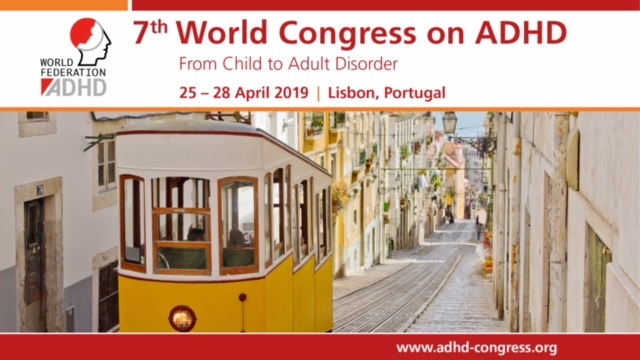 European Network Adult ADHD – Randomized open-label trial of docosahexaenoic acid-enriched fish oil and fish meal on cognitive and behavioral functioning in Omani children. Randomized open-label trial of docosahexaenoic acid-enriched fish oil and fish meal on cognitive and behavioral functioning in Omani children. OBJECTIVE: This study aimed to examine the effect of docosahexaenoic acid (DHA)-enriched fish oil supplement and meal of grilled meal on cognitive and behavioral functioning manifested as attention-deficit/hyperactivity disorder in primary school students 9 to 10 y are in Muscat, Oman. METHODS: This randomized open-label trial involved two types of interventions: fish oil supplement or one serving (100 g) of grilled fish per day (Sunday through Friday) for 12 weeks. Red cell total lipid DHA levels were assessed. The Verbal Fluency Test, Buschke Selective Reminding Test, and Trail Making Test were used to measure cognitive functioning. Behavioral functioning was assessed using a standardized Arabic version of the National Initiative for Children’s Health Quality Vanderbilt Assessment Scales. All measurements were carried out before and after intervention. RESULTS: DHA levels increased by 72% and 64% in the fish oil (mean, 3.6%-6.2%) and fish-meal (mean, 3.4%-5.6%) groups, respectively (P = 0.000). The Trail Making Test was the only cognitive test that demonstrated marked differences between groups: Median interquartile range difference between pre- and postintervention in the Trail Making Part B score was 61.5 (SE, 19.3, 103.2) in the fish oil versus fish-meal group, 24.5 (SE, -15.2, 74.7, P = 0.005). The Vanderbilt Assessment Scales also showed significant differences between groups (P <0.001). CONCLUSION: This study contributed to available evidence on the cognitive and behavioral benefits of DHA in healthy school children. Expanding the food fortification program with DHA-enriched fish oil should be considered as part of broader policy to improve child health.